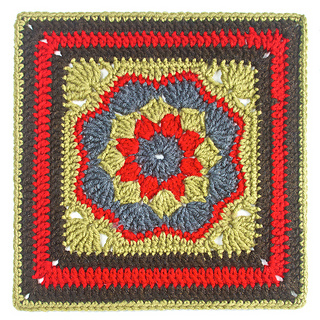 This pattern is now available in German as well as English thanks to the lovely and talented barbcm! 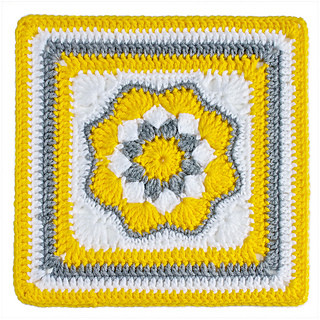 This is a great 12” square pattern that looks nice in any color combination. 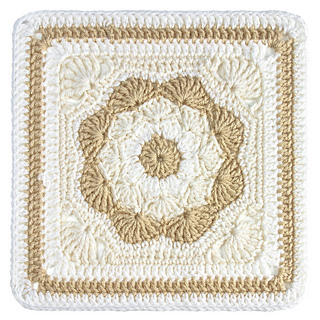 This block does ruffle a bit in the early rounds but the later rounds straighten it out. 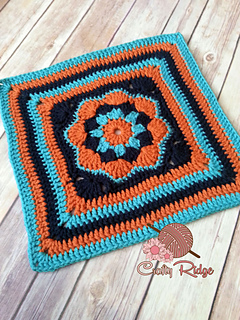 I’m making this a free pattern. Hope you enjoy!